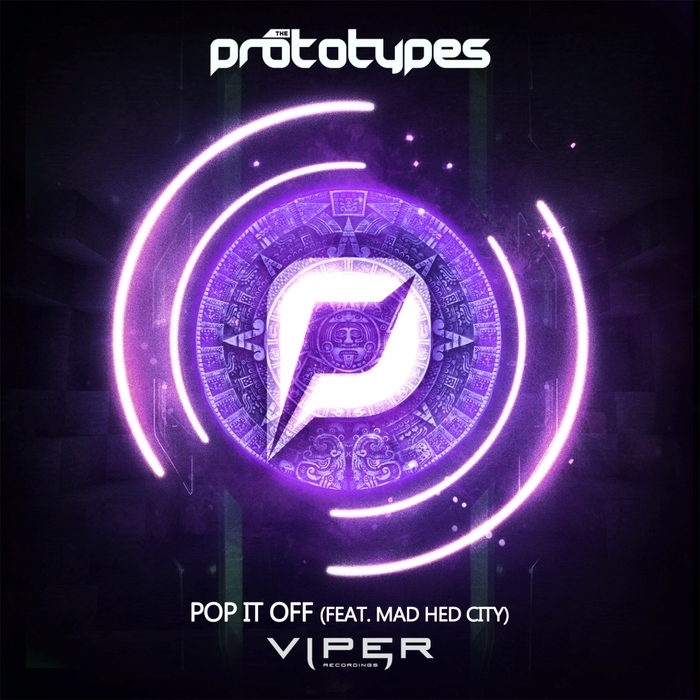 What did you expect from The Prototypes? 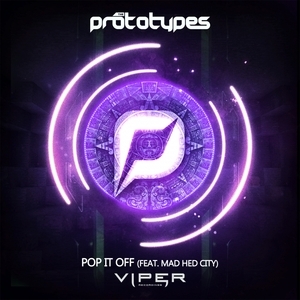 "Pop It Off" is a frantic, dancefloor crazed anthem for the people of the night and Mad Hed City's vocals dutty up those techy sounds enough to give the track a grimy vibe. Ripping up the thick floor of drum and bass breaks from under it, Jaded takes the track apart for his remix, choosing a minimal dancefloor house style. Muchos bounce.